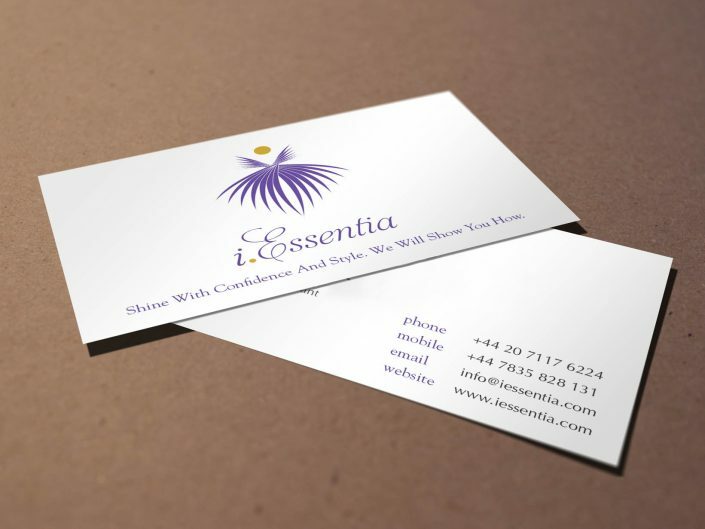 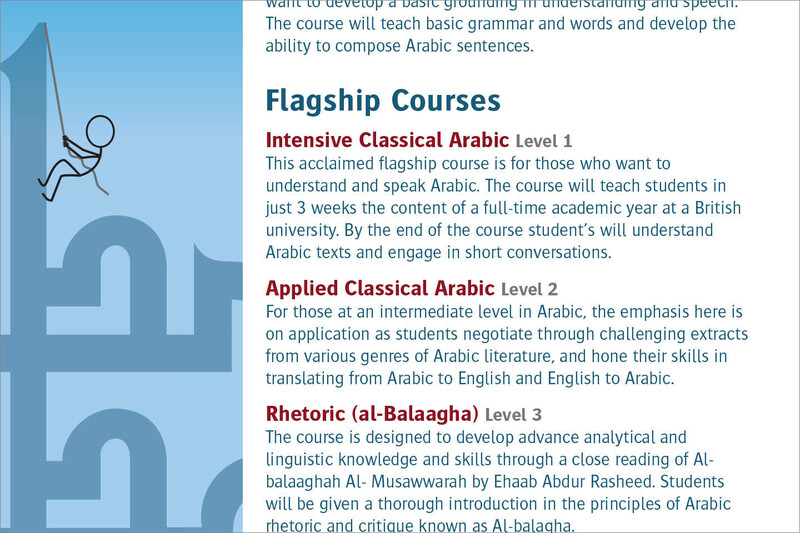 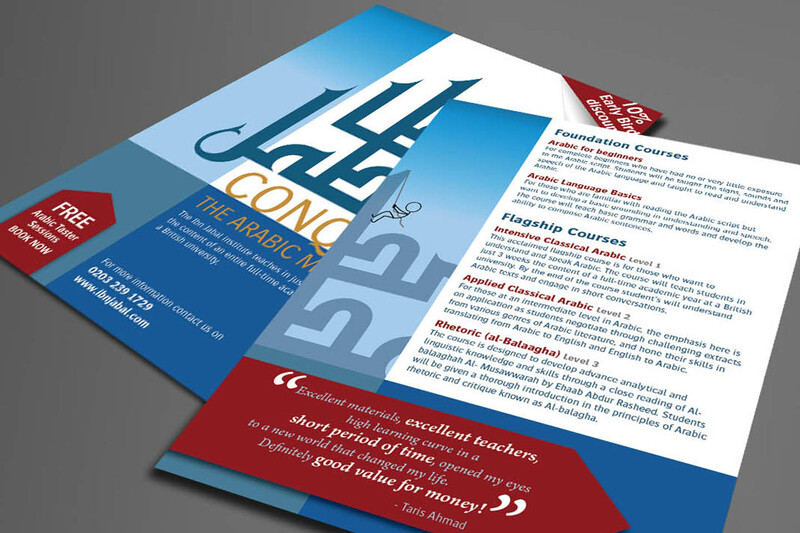 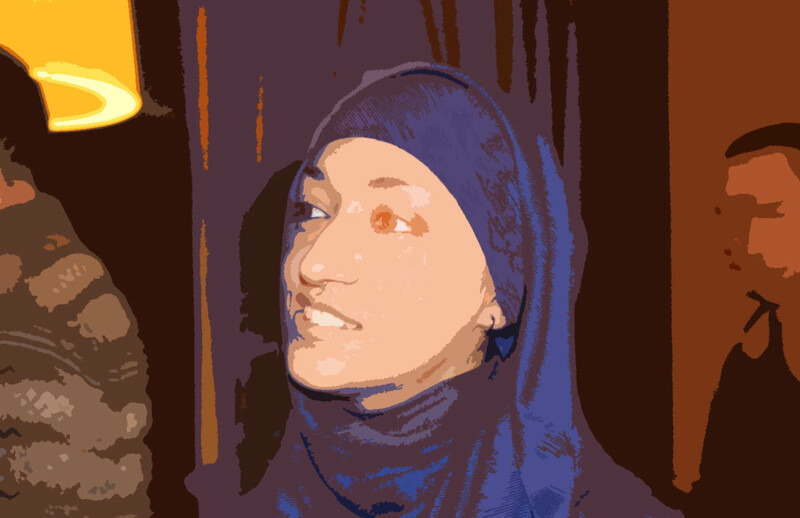 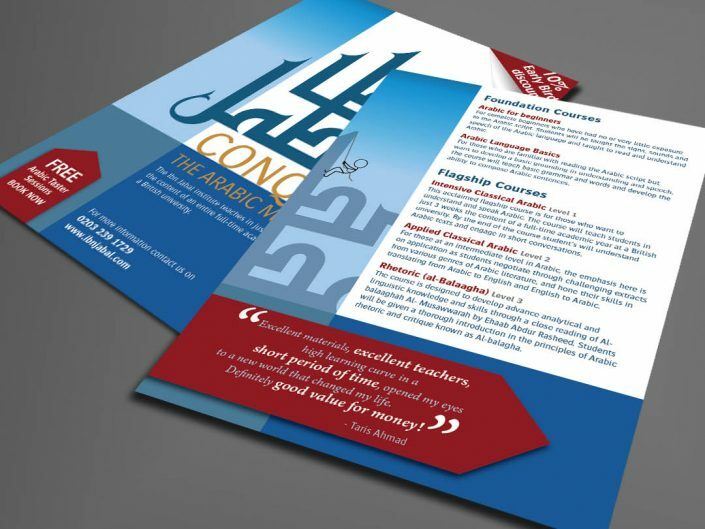 To create an eye-catching, clean and modern looking flyer for Arabic language courses offered by Ibn Jabal. 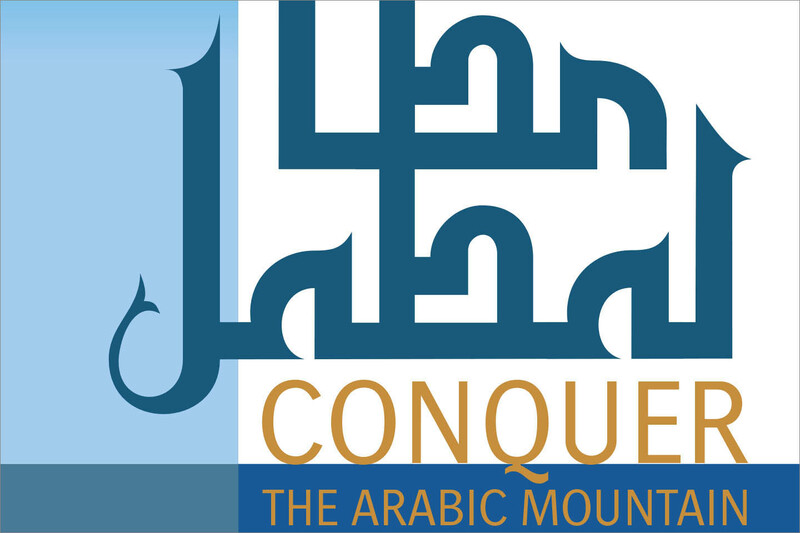 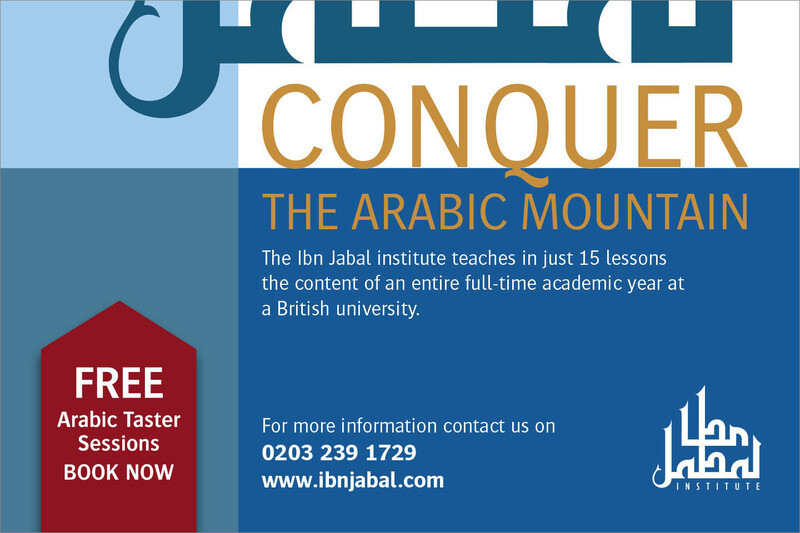 We utilised the IBI logo to symbolise a mountain and used the words Conquer the Arabic Mountain. 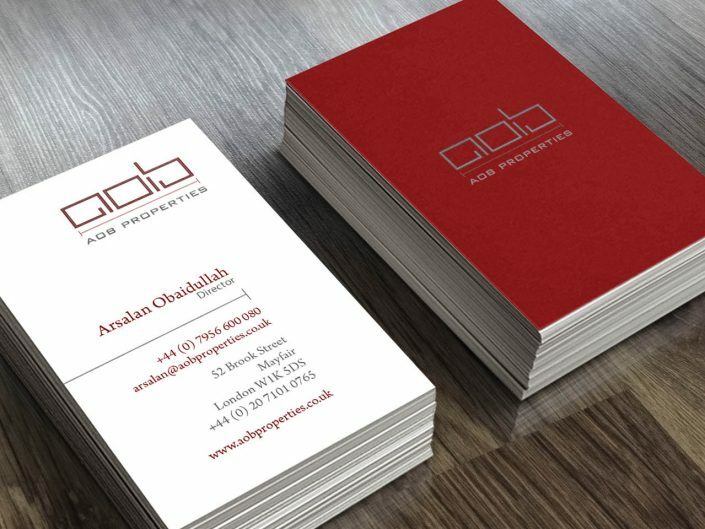 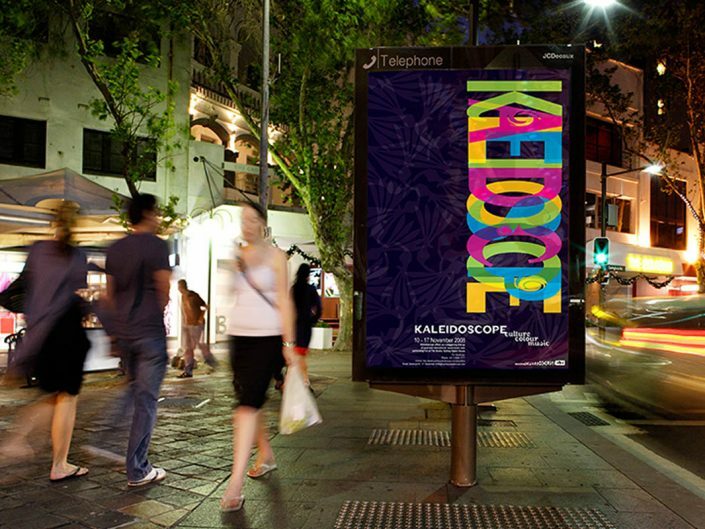 Together with the brand colours we introduced a deep red to give contrast and highlight certain pieces of information.